The scheme at Friern Court in Whetstone is one of our larger schemes. 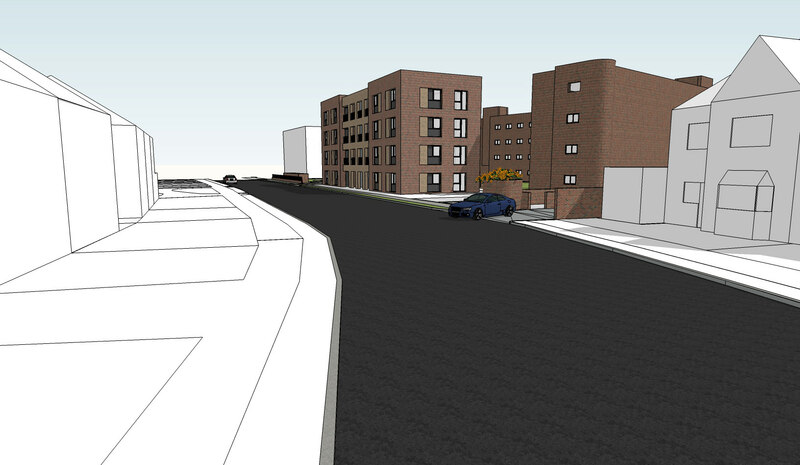 Opendoor homes will be building one one-bedroom wheelchair-accessible flat and ten two-bedroom flats. 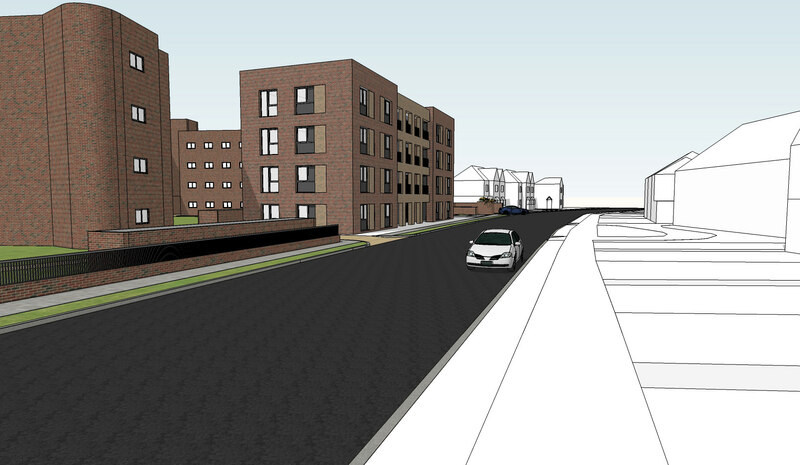 Planning permission was approved in June 2018, with work due to start on site in autumn 2018. Completion is planned for autumn 2019.